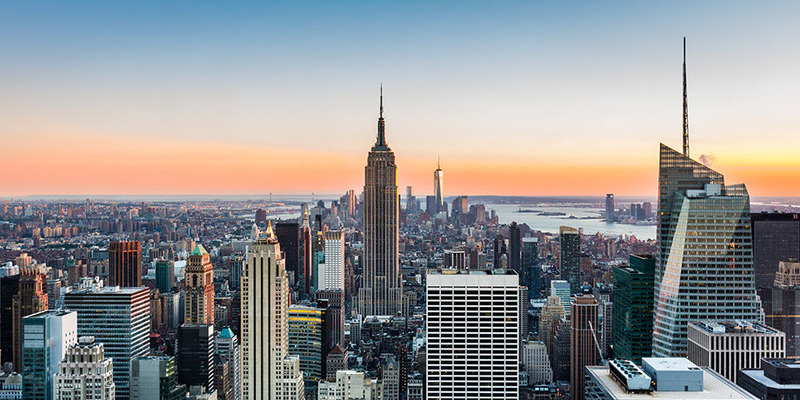 For over 29 years, Air Force Mechanical Corp. has been a recognized innovative leader in mechanical HVAC construction in New York City with capabilities spanning a wide range of HVAC services and mechanical systems while serving the residential and commercial sectors. Air Force Mechanical Corp. offers innovative and cost effective construction services on plan and spec, value engineered, and design/build projects. Air Force Mechanical Corp. offers, preventative maintenance, full service, and custom maintenance programs tailored to meet our clients’ specific needs, offering 7/365 emergency HVAC service to our preventive maintenance contract holders.